A perfect example of why I only use Windermere for all my Real Estate transactions and if any future Real Estate needs arise, the Diane Beck Team is who I will contact. Extremely adept at navigating the complicated Real Estate processes. Home / Extremely adept at navigating the complicated Real Estate processes. The Diane Beck Team of Windermere Missoula were exceptional personally and professionally. 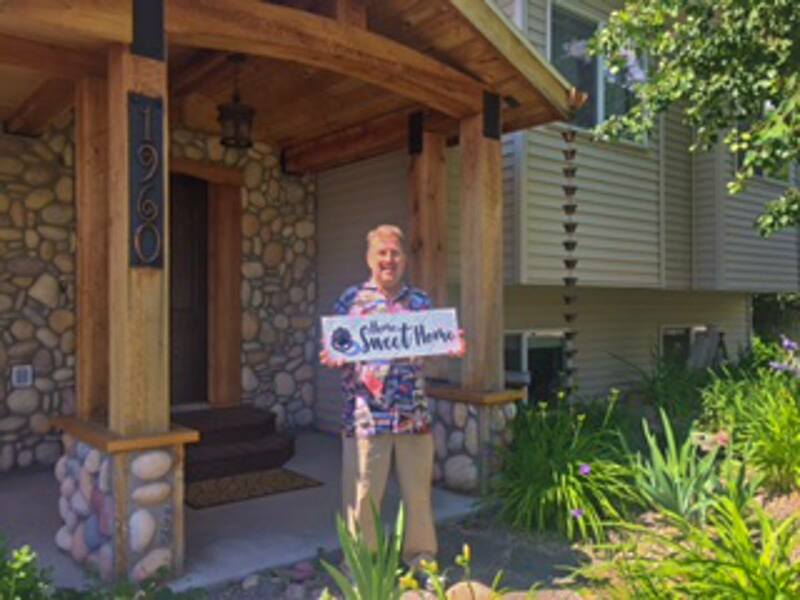 My realtor Emily Hedrick was knowledgeable of Missoula county and its cities, towns, and neighborhoods. Allowed me to view as many houses as I deemed necessary to find the right fit. Extremely adept at navigating the complicated Real Estate processes. Always available to answer any questions that I had. Always keeping well informed through each step of the way. A perfect example of why I only use Windermere for all my Real Estate transactions and if any future Real Estate needs arise, the Diane Beck Team is who I will contact.